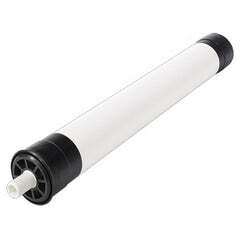 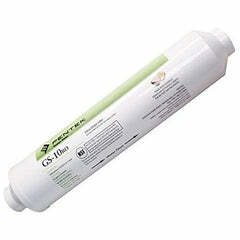 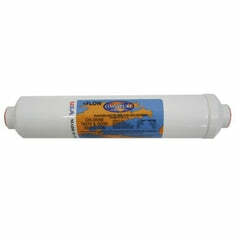 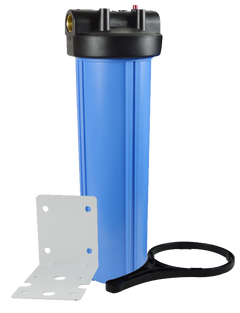 Reverse Osmosis Water Filter Housing | Standard Size 2.5" x 10"
Size 1/4" (Used for ProSeries Systems) 3/8"
Reverse Osmosis Filter Housing 2.5" x 10" (9-7/8”) filter housings are for point-of-use, not point-of-entry, meaning that they are best utilized for sinks or smaller points-of-use. 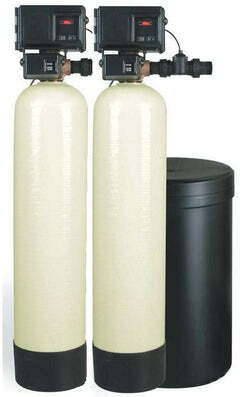 These filter housings are what we use when we build our ProSeries RO systems. 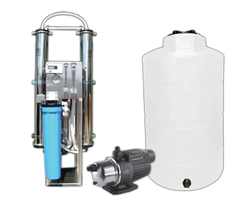 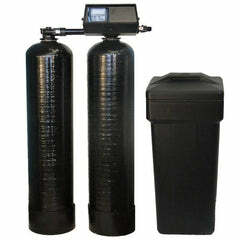 You can install these under a sink as a carbon pre-filter to remove chlorine, after an RO to add minerals to the water, and much more. 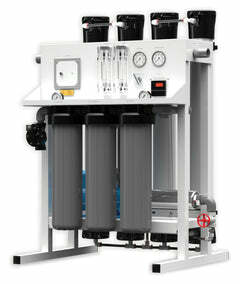 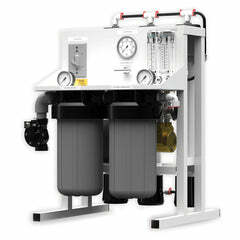 The point-of-use RO filter housings are available in a number of configurations, including single, dual and triple applications. 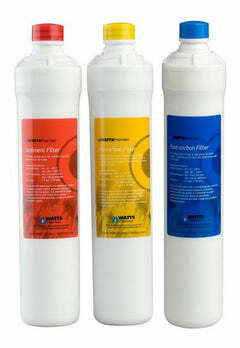 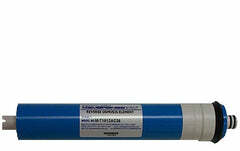 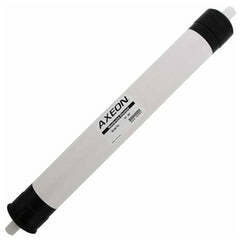 Inlet sizes vary from 1/4”, 3/8”, 1/2” and 3/4”.